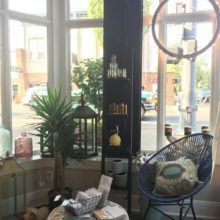 The mission of Lineage is to expand the eclectic beauty of Newberg, Oregon. 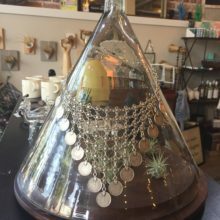 Through this lifestyle boutique, owner Virginia Snowden brings her passion for beauty, art, and retail to her up-and-coming hometown. 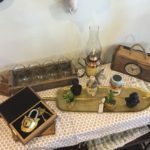 Having studied retail and apparel design, Virginia has a unique and artistic approach to her curation of clothing, accessories, gifts, and houseware epitomized in the welcoming beauty of her store. Lineage showcases a unique perspective and history of both the town of Newberg and Virginia herself. The Lineage space has been passed down and is fittingly located in a historic building in downtown Newberg. This combination of family and town history means Lineage is a warm and comfortable environment that welcomes any and all to explore its distinctive clothing and home collections. 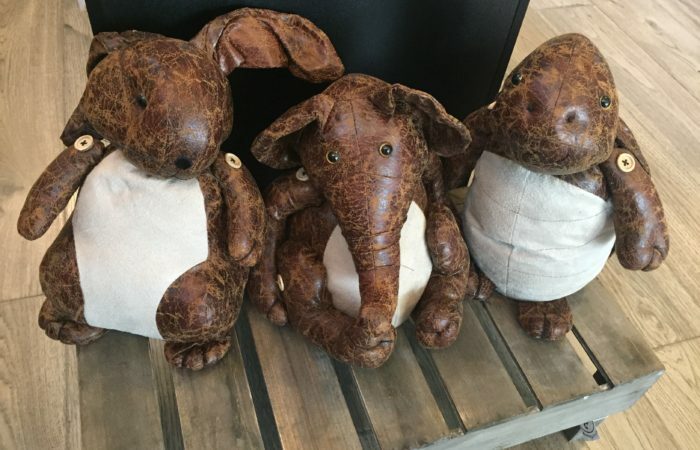 Our lifestyle boutique will surprise and delight you with unexpected, distinctive finds for both your closet and home. 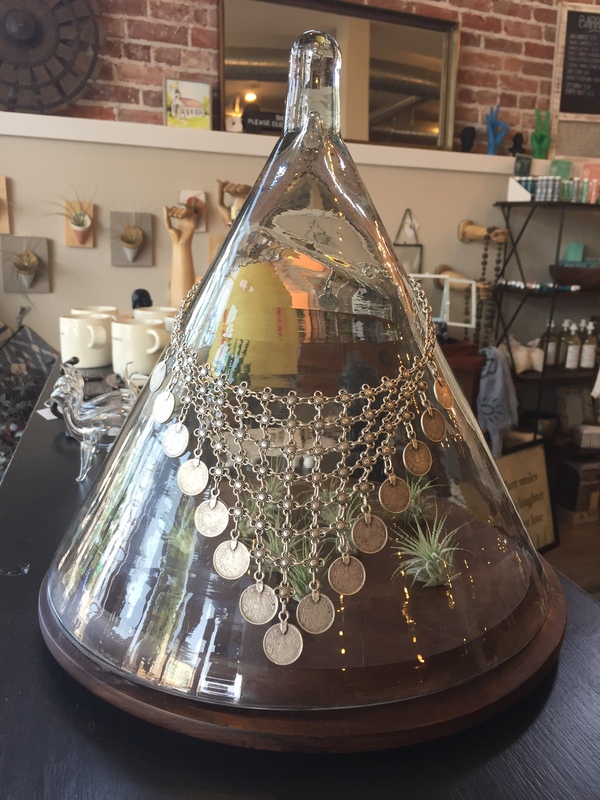 We source all of our products with care, carrying a wide array of retailers as well as carefully curated antique pieces, meaning any treasure you find at Lineage is unique, just like you. Explore our beautiful pieces to find styles perfect for any occasion. From cocktail parties to weddings to casual daytime looks, with a wide range of beautifully made clothing, Lineage will always have you dressed to impress. Peruse our collection of unique accessories and jewelry for a head-to-toe look that is sure to turn heads, and browse our lingerie for pieces that will have you feeling ethereal and effortless. 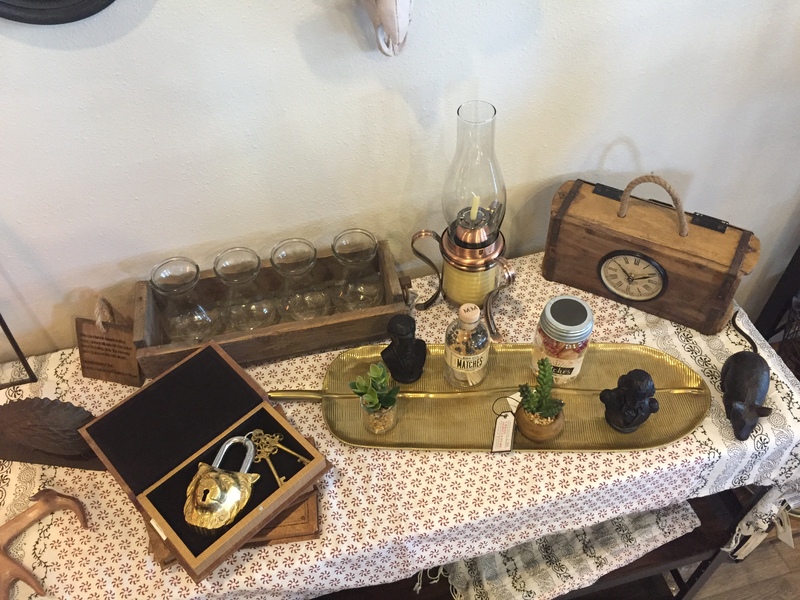 Lineage also offers home items and gifts that bring out the magic in the everyday details of life. 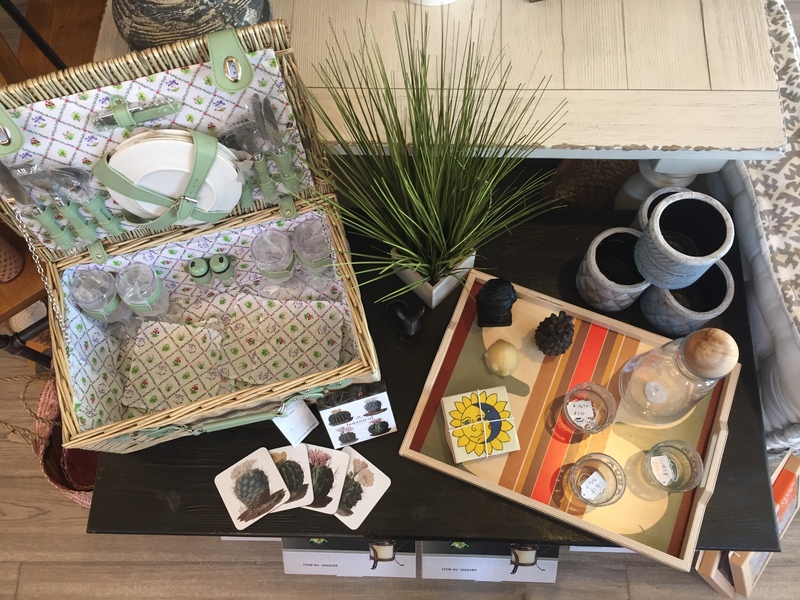 Our houseware is all handpicked and carefully curated by owner Virginia Snowden, who has a passion and eye for beauty; she is always on the lookout for one-of-a-kind items that can turn a house into a home and make the perfect gift for any occasion. 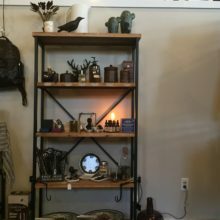 With an ever-revolving collection of throws, pillows, books, glassware, and more, you’re sure to find something you love! We offer a range of unique products for all lifestyles.
" This is my new favorite Boutique.. I love the clothing & all the home decor. 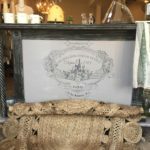 I can’t wait to go back "
" Just went to this cute store today and absolutely love it!! I couldn’t be more surprised at how welcoming it was and beautiful! Love love love!! Everyone must go and check this cute store out! " " Fantastic store! 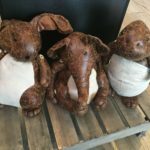 Really cool and unique items. The variety is truly impressive! " 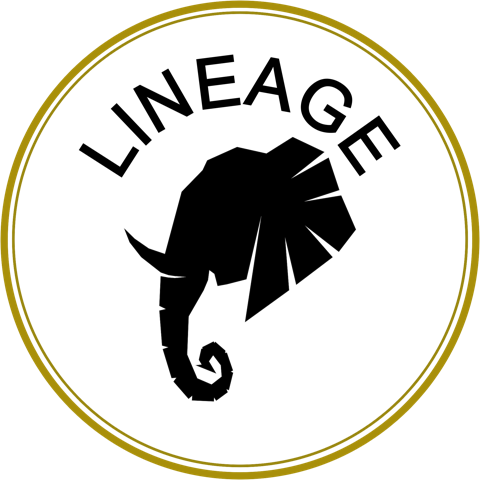 " Beautiful boutique with a large variety of quality items at a reasonable price. 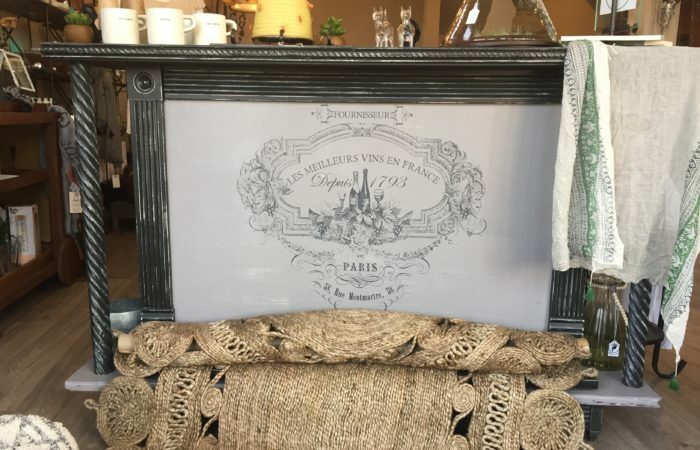 Clothes are gorgeous, and the home goods are unique. The staff is friendly, and knowledgeable. Newberg is fortunate to have a store like this, and shopping local is great for everyone. " “Beautiful boutique with a large variety of quality items at a reasonable price. Clothes are gorgeous, and the home goods are unique. The staff is friendly, and knowledgeable.